Vogelsang has been a leader in the design and manufacture of wastewater pumping and processing products for over 80 years. During this time, we’ve been responsible for most of the major innovations in positive displacement rotary lobe pump design and the invention and development of the RotaCut Inline Grinder. Additionally we offer the XRipper twin shaft grinder and the BioCrack High Voltage Sludge Lysing system. 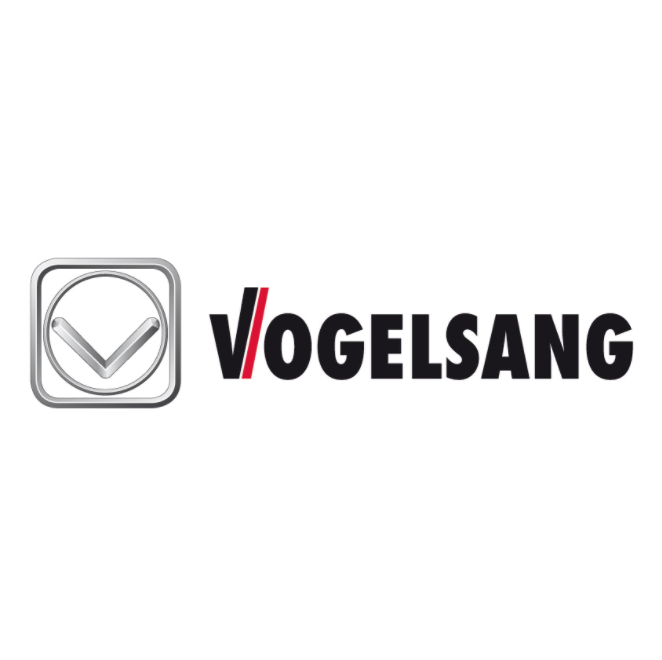 Vogelsang is proud to build its products in the US that are sold in North America and also to service thousands of installations and satisfied customers all over the world.